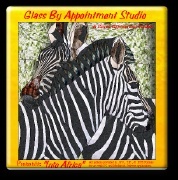 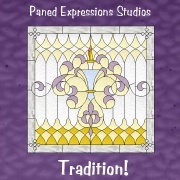 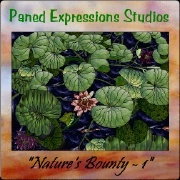 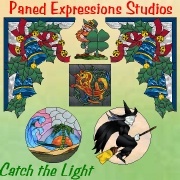 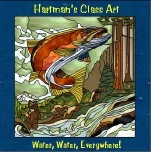 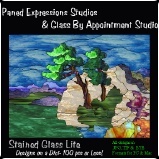 Patterns for stained glass, mosaics, etched and fused glass, glass painting, quilts, woodworking, embroidery, card art, digital scrapbooking and other arts and crafts. 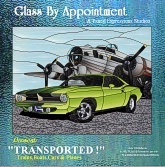 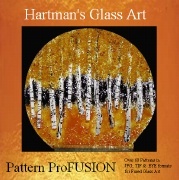 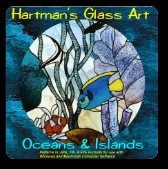 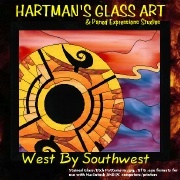 Click on any CD cover below to see a sampling of glass patterns on each CD. 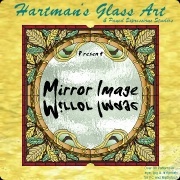 Order 3 or more CD's and get free shipping worldwide! 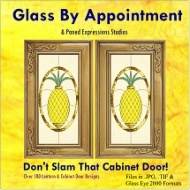 "Don't Slam That Cabinet Door"
The first of its kind ! 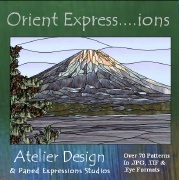 Would you like to have more than 2,000 full size patterns at your fingertips, to spark your creativity, to show your clients and to resize, reshape and print from your computer, anywhere in the world? 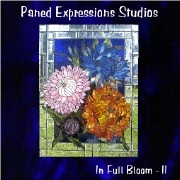 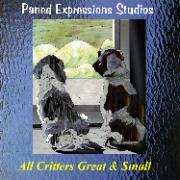 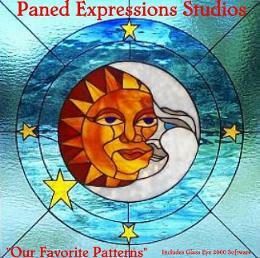 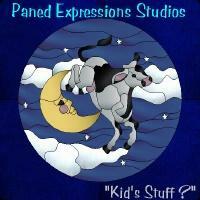 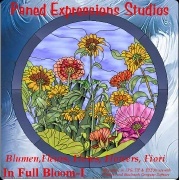 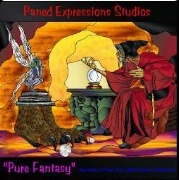 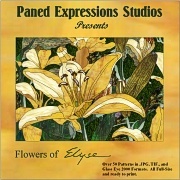 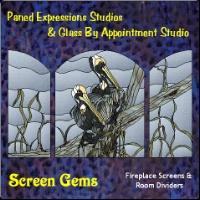 Then order our complete Paned Expressions Stained Glass Pattern CD Library of 23 CD's for $599.00 (a $298 savings). 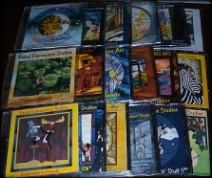 Shipping for the Complete Library is free!